Nestled on a corner lot, backing up to a lovely little pond, sits this adorable 3 bedroom 2 bath home. 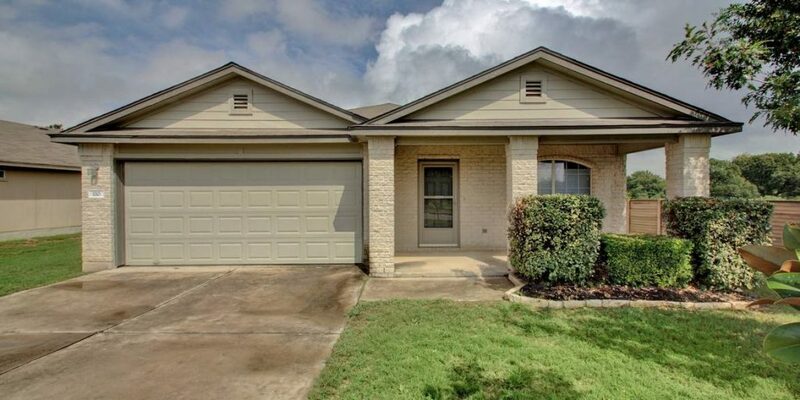 With fresh paint and brand new carpet, this home is move in ready! Close to all neighborhood amenities including a great elementary school and the neighborhood pool.